Nowadays it is scientifically proven that the asinine milk has anti-aging qualities on the human skin. Its composition in Ω-3 and Ω-6 antioxidant fatty acids, increase the elasticity of the skin. 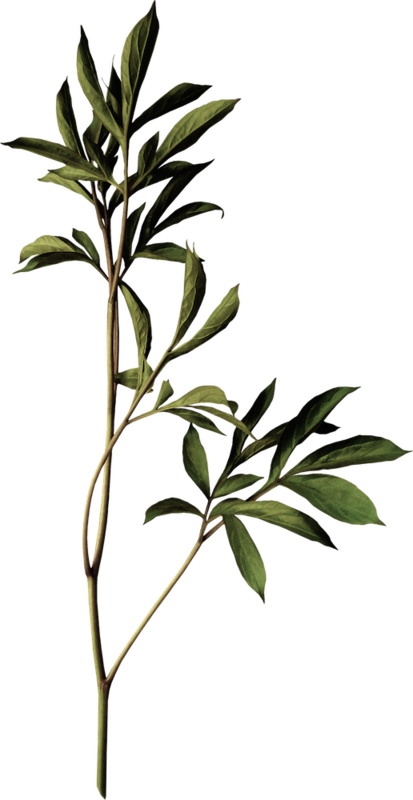 It contains also ideal quantity’s of of vitamin A, B2, C and E that offer the skin anti-aging and refreshing ability’s. In ancient times that was a secret kept well by Cleopatra, giving her well known majestic beauty . 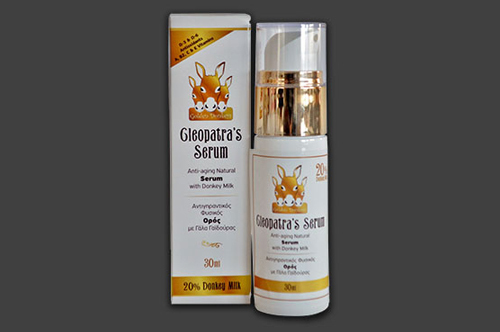 Cleopatra cosmetic series offers authentic concentrated asinine milk with formulas that ensure its deep absorption. Cleopatra’s Eye’s cream formulation in combination with the donkey milk unsaturated antioxidant Ω3 and Ω6 fatty acids and vitamins, provides efficient action against the three modern problems of the eye area. The black circles or panda eyes, eye bags and eye wrinkles.